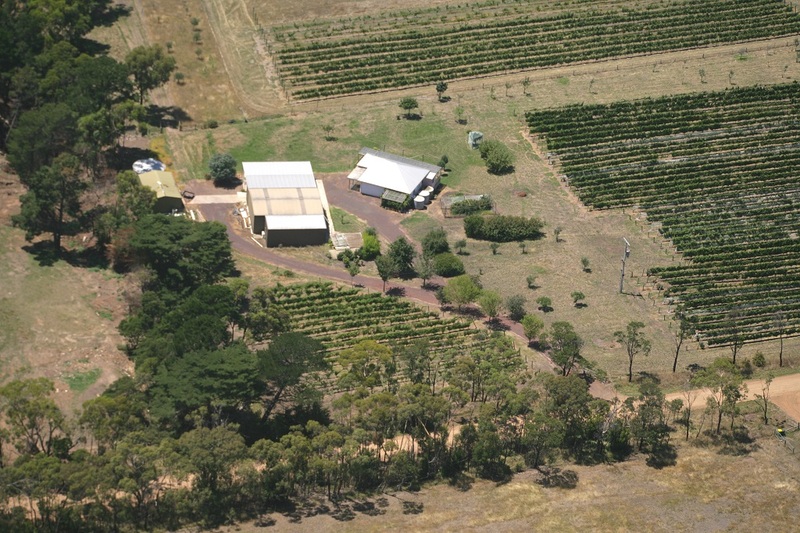 This is a widespread wine region that can produce large warm reds in the north (north of the Great Dividing Range and not elevated),to very high quality red wines on the higher parts of the Range but still north of the Divide, to outstanding sparkling wines (also pinots and chardonnays) in the midsection (south of the Divide but cut off from the sea by the Macedon spur), to outstanding table wines south of the Macedon spur where Mt. Charlie Winery is situated. 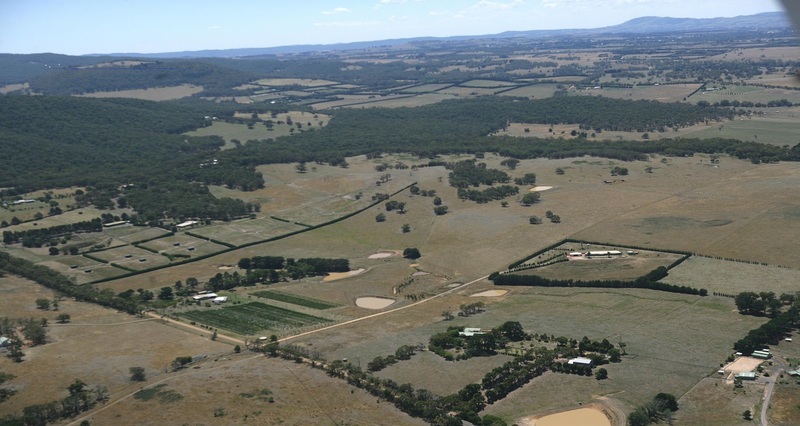 The vineyards south of the Macedon spur are slightly lower and the climate is influenced by the closer proximity to the sea and Port Phillip Bay. Budburst in this area and ripening may occur 2-3 weeks before the central area and all varieties of grapes grown have ripened including shiraz, cabernet, malbec, pinot and the white varieties.